New Construction, First of 2 Custom Built home by Flintlock Development, Craftsman Builder. 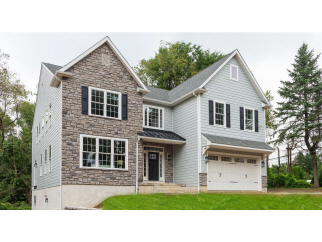 Exquisite 4 bedroom, 3.5 bath home with attached 2 car garage. 3700 Square feet, 1 acre lot.